I get it. 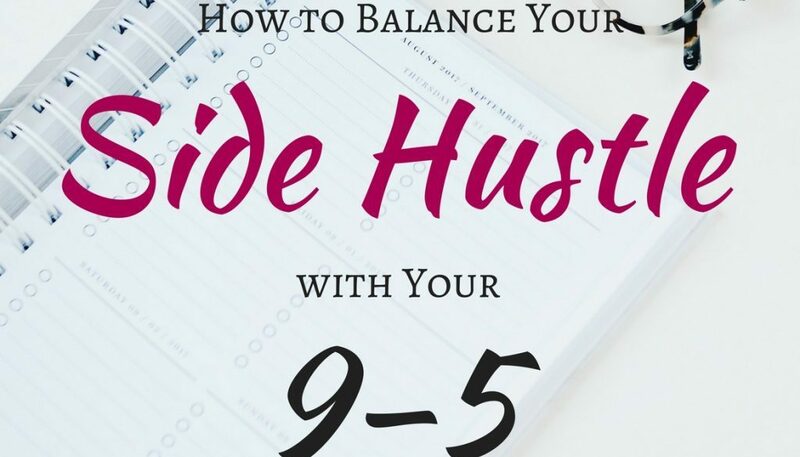 It’s difficult to balance a side hustle with your 9–5 job. Believe me, I know. I’ve been in this situation a couple of times. 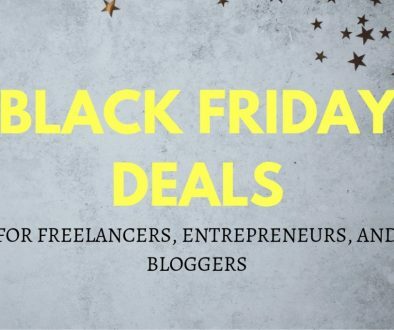 First when I was working full time in a bank and running two Etsy shops on the side. And now that I’m growing my proofreading and copyediting business and blogging on the side. 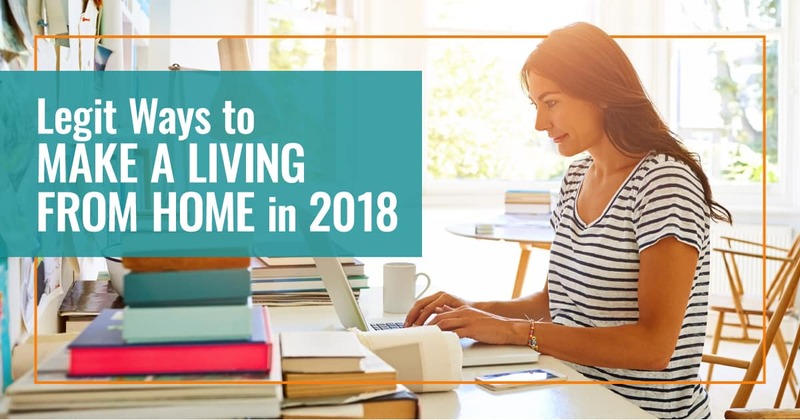 Throw in a social life, maintaining your home, looking after your kids, or general life commitments, and it can seem like too much to take on. The rewards a side hustle can bring like more freedom, extra money, etc. make it worth it though. The key is to make sure that the negatives don’t outweigh the positives. Here are my tips to help you make more time for your side hustle and stop you from burning out. Having a clear understanding of why you’re taking on this extra work will help you to figure out if the extra time and hassle are worth it. Every time you’re tempted to slack off, remind yourself why you set up your side hustle in the first place. Do you need the extra money? Are you trying to start your own business so that you can be your own boss? Is your why a strong enough reason to keep going? 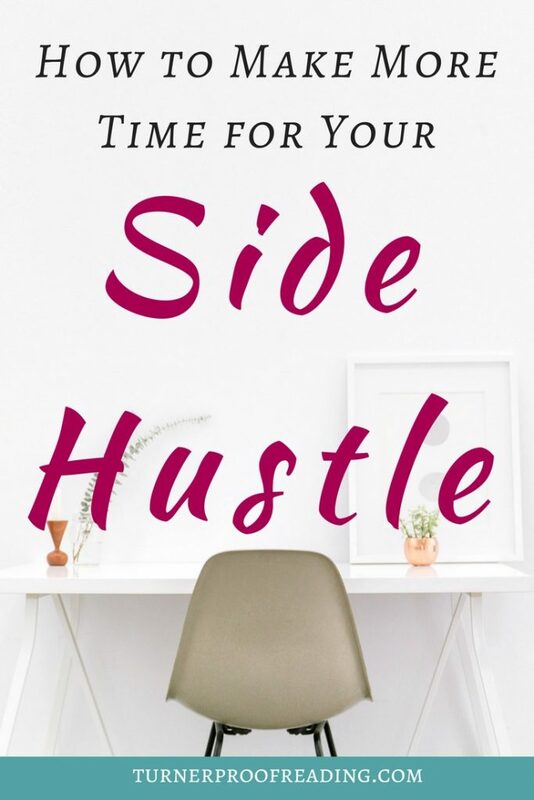 Having a strong reason for adding a side hustle on top of your 9–5 will make waking up early, working through your lunch, and working on evenings and weekends more bearable. I completely understand how tiring it is to have a full-time job, and how you don’t always feel like working when you get home. When I was working full time in a bank, I also had two Etsy shops on the side. Too often I let a bad day at work stop me from working on my Etsy shops when I got home. All I wanted to do was wallow in self-pity. I regret not pushing through and putting more work into my shops as they made me very happy and boosted my income every month. You don’t have superpowers! If you try to do absolutely everything on your to-do list, you’ll most likely fail. Consider which 3 tasks will bring the most benefits to your business and focus on them. Make a note on your computer or invest in a paper planner and write down what your top 3 priorities for the week are. I find that writing them down on paper makes me feel a lot more accountable and makes me more likely to complete them. If I make a note on my computer, I can just move it to the next week like nothing happened. It doesn’t have the same guilt factor. Too often people (myself included) waste time on the wrong things. Choosing the tasks that will benefit your business the most will ensure that you’re still making good progress even if it’s a little bit slower than you’d like. You gotta have goals! Otherwise, it can be difficult to figure out what to focus on. Having goals will help you to stay motivated to keep working on something even when you don’t feel like it. It will help you to stay focused on what you want to achieve and stop you from getting distracted by shiny, new things. You’ll also stay accountable because you took the time to think about and write down your goals. It’s important to track your progress regularly so that you know if you’re on schedule to achieve your goals. It’s easy to forget about tasks you should be doing when you don’t check in every now and again. 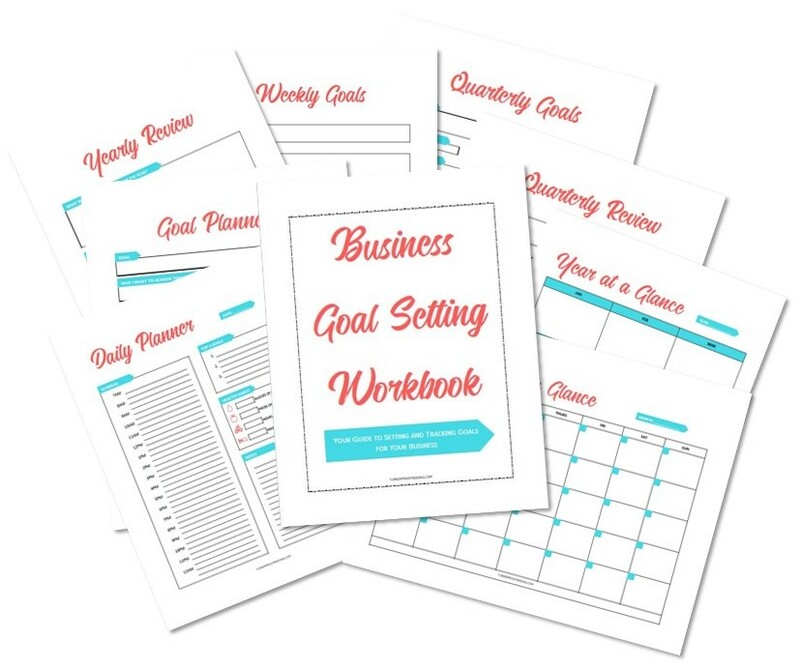 Download my free Business Goal Setting Workbook for an easy way to set and track your business goals! You have more free time than you think you do! Every spare second can be put to better use. First, evaluate your time. Identify what your other commitments are so that you can see where it might be possible to carve out some time for your side hustle. What hours do you need to be at your day job? Do you attend any exercise classes? (I wouldn’t recommend cutting these out to make more time because exercise is an important part of self-care and will help prevent overwhelm.) Are you part of any clubs or committees whose meetings you need to attend? Once you’ve identified where you have some free time, block out specific times to work on your side hustle. Don’t just say I will work on it on Saturday. Say I will work on it on Saturday from 10–4 and don’t make any other plans for this time. Commit to it! Treat your side hustle like it’s a job that you have to attend. This is especially important if you hope that your side hustle will eventually become a full-time job for you. Don’t cut out all social activities. It’s important for your mental health that you interact with people and also take a break from working all the time. However, you may need to cut down on your leisure time if you want to see quicker progress with your side hustle. Other ways to make the most of any spare time include doing some work while you commute (if you take public transport) and working during your lunch break. However, for your own health, I wouldn’t advise working through your lunch break every single day as you’ll become exhausted and overwhelmed. Trying to do too many different things at once will overwhelm you and make you want to quit. Every time we become distracted, we waste time trying to get back into the zone after the distraction has passed. Try batching your tasks, e.g., spend one evening cold emailing new clients, spend another evening setting up your social media strategy, etc. 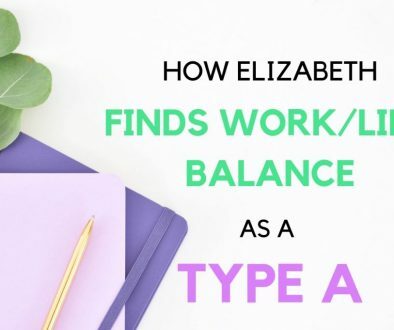 This involves concentrating on similar tasks that require similar resources, meaning you’re not jumping from one task to another and back again. Batching your tasks allows you to focus on one thing at a time so that you’re less distracted and become more productive. While multitasking can be distracting and can lead to a decrease in productivity, sometimes it’s ok if it’s not a task that requires intense concentration. 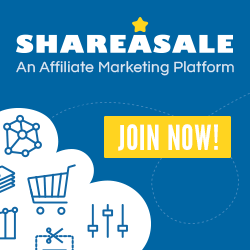 You could promote your business on social media on your laptop while watching your favorite show on TV or listen to an educational podcast while tracking your income and expenses for the month. 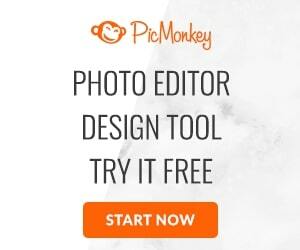 To save time, automate any tasks that you can. 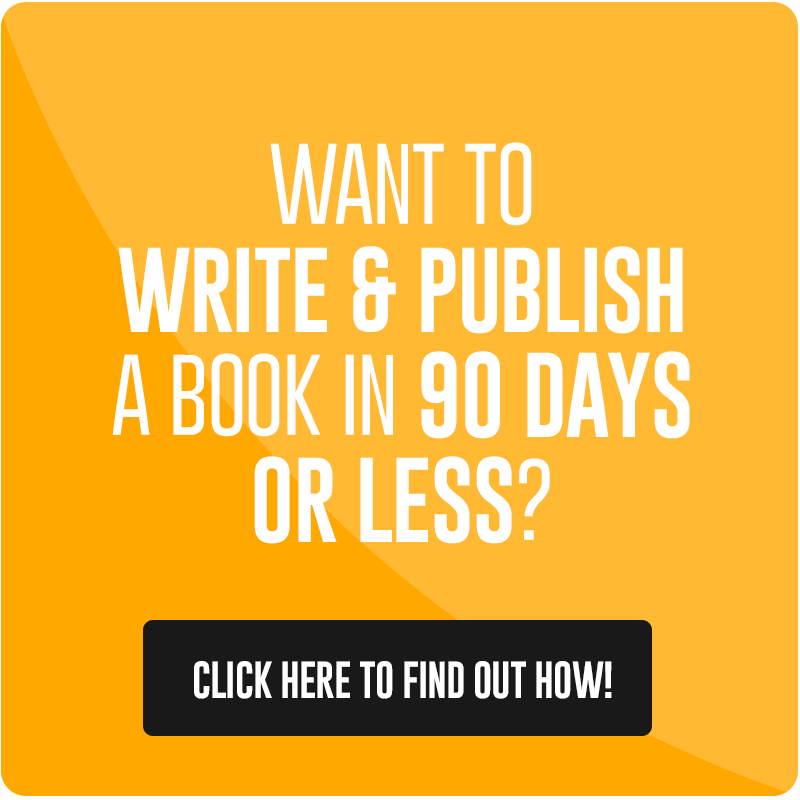 You can schedule your blog content, email newsletters, and social media posts. 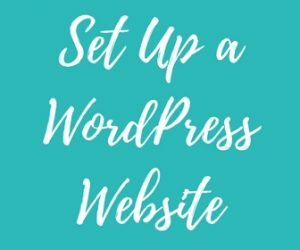 Your website platform should allow you to schedule your blog posts days or weeks in advance. You can also schedule emails or set up an autoresponder that automatically sends out a series of emails once someone signs up. I use ConvertKit to automatically send out a welcome series of emails to new subscribers before they go on to receive my weekly email. If you post on social media regularly, you can use scheduling apps like Buffer, Hootsuite, Tailwind, or MeetEdgar. It might take you an hour or two one evening to schedule everything, but then all of your social media is done for the week. Of course, it’s important to also actively engage with people on social media but having all your posts go out automatically will save you a ton of time, and it means that you won’t skip a day when you don’t feel like it. Starting a side hustle while working full time is one of the most challenging things you can do, but it’s so rewarding. It will allow you to earn extra money, pay down debt, be creative, be your own boss, and learn new skills. The rewards are endless! It takes a lot of hard work to balance the two, but if you really want it to work, you can make it happen. 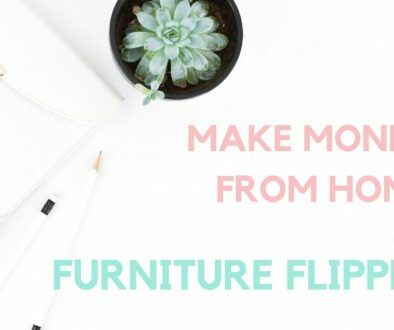 Ready to quit your 9–5 and start working on your side hustle full time? Here’s what you need to do before you take the leap. 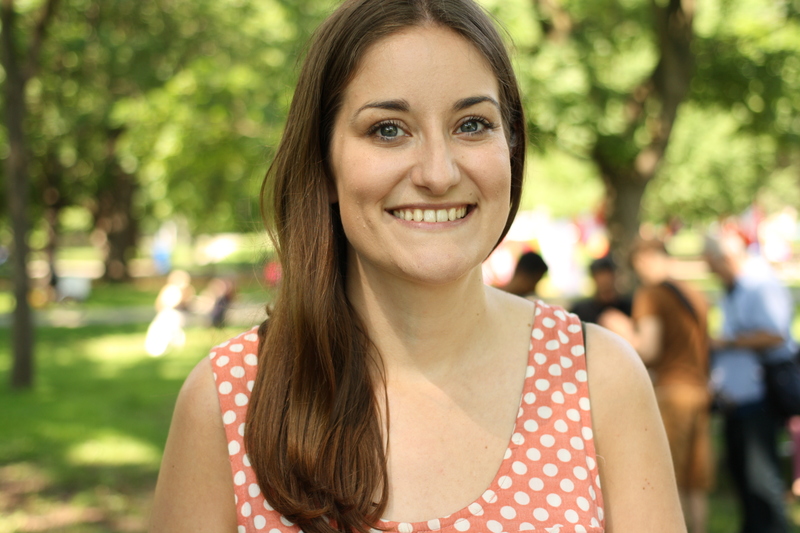 Do you have a side hustle and a full-time job? What tips would you add to this list? Share them in the comments below. These are excellent tips! I am so with you on physically writing your tasks down! Thanks, Emily! It makes such a difference, doesn’t it? You can’t just erase it without it being obvious, so you have to do it! It definitely helps if you’re enjoying the work! Thanks, Erika!